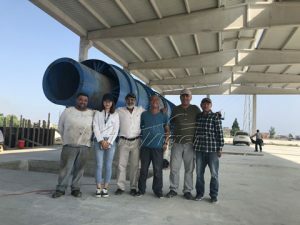 Due to the waste plastic products are easy to get aging and degradation resistant, a lot of white pollution has become a serious social problem. 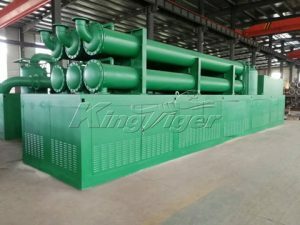 Kingtiger Group manufactures a green waste plastic to diesel plant for sale that turns plastic into unleaded gasoline and light diesel oil. It changes waste plastic into wealth. This not only solves plastic pollution, but also supplies energy. This technology has significant social and economic benefits. It has a huge market potential. Green wave is sweeping the globe; the environmental protection industry has become a new sunrise industry. 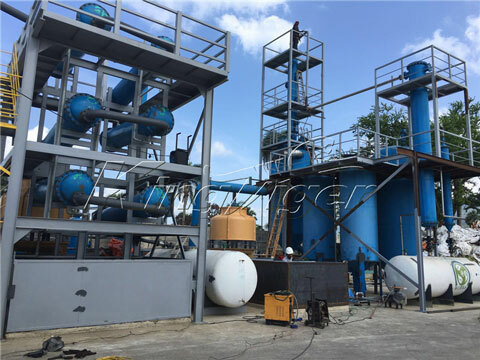 The complete waste plastic to diesel production line includes two parts: plastic pyrolysis plant & pyrolysis oil distillation plant. 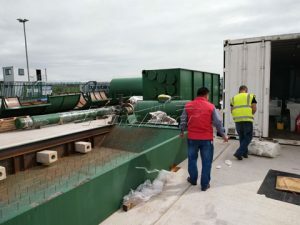 Used plastics will be put into pyrolysis reactor after has been pretreat; in the role of catalyst, high molecule plastic will be converted into low molecular fuel oil. At last, the fuel oil will be converted into gasoline and diesel oil by fractionating tower. 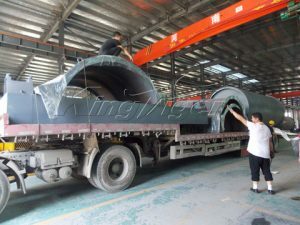 The detailed process is the same as plastic pyrolysis machine for sale. 1. 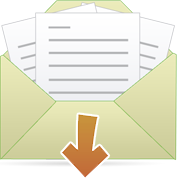 Continuous operation: Kingtiger supplies a type of continuous plant. 2. Compact structure: reasonable process design, small floor area. 3. Adaptability: all kinds of waste plastic need not been washed, this can reduce product cost. 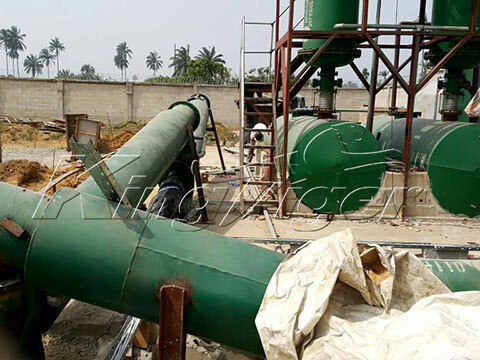 At the same time, this waste plastic to diesel plant can be used for processing waste tires, plastics waste, rubbers, biomass, as well as oil sludge, etc. 4. 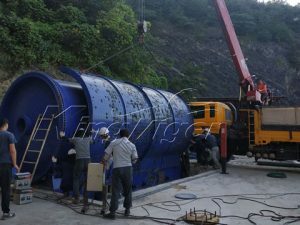 Our plant is very safe with ordinary pressure, and it has high safety factor because of it has been equipped with multiple safety devices. 5. 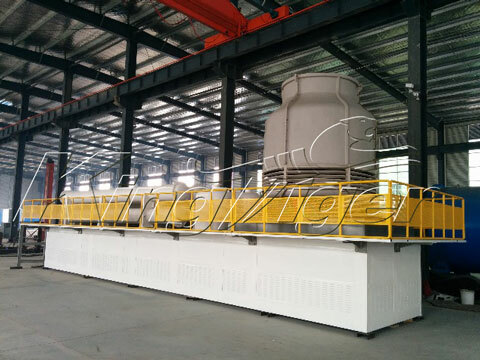 Reasonable production process: it is easy operation and continuous from feeding waste plastic to producing diesel. 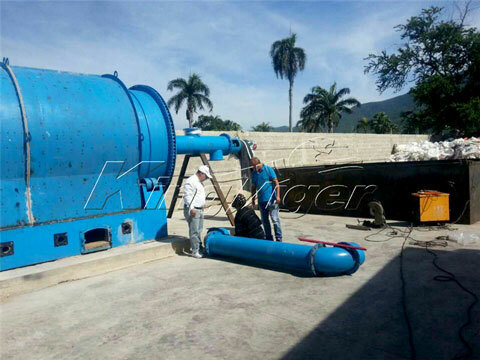 Otherwise, Kingtiger Group supplies all kinds of others waste processing machines, such as biomass carbonization plant, waste sorting plant. If you want to learn more, please back home.